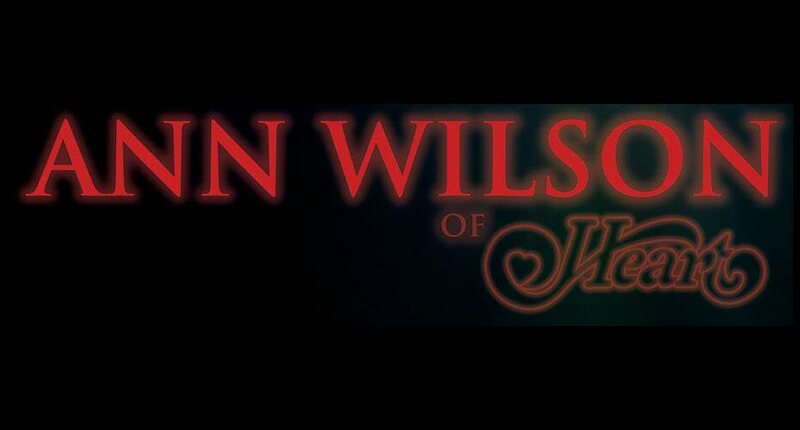 The last time we saw Ann Wilson on stage we had no idea she was in the midst of a crisis that could potentially jeopardize the future of her Rock and Roll Hall of Fame inductee band Heart. In hindsight, there was some quantifiable tension on stage between the two sisters that would only be explained months later in published reports that detailed a family squabble that occurred on the 2016 summer trek with Cheap Trick and Joan Jett in tow. The fallout from that issue has resulted in both Ann and Nancy taking some time away from each other while engaging in their own solo projects. 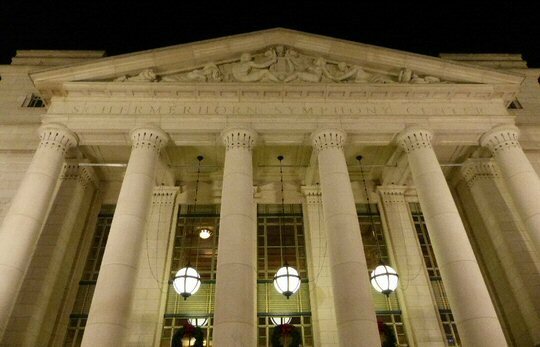 With that in mind the “Ann Wilson of Heart” tour rolled into the Schermerhorn Symphony Center on June 13, 2017 for a highly anticipated night of music. 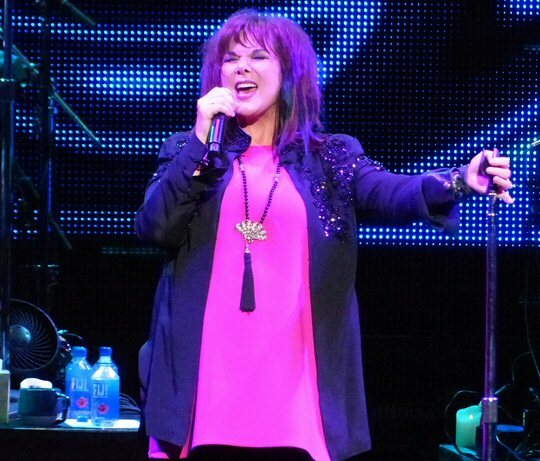 Ann Wilson is regarded as one of the best female singers in rock music history for her dramatic soprano range. She quickly put those pipes on display for the Nashville faithful opening up her two-hour concert with a powerful cover of The Who’s “The Real Me”. Perhaps this was her way of saying that stripped of the Heart artifice this performance might offer deeper insight into the woman who fronts the famous Seattle-based rock band. Having seen Heart in concert a number of times it did take some getting used to watching Ann lead her five-piece group that she called her indie band all by herself. For the first few minutes of the show she did seem a little nervous and vulnerable as she exposed her solo act to a new audience on this far-reaching tour. If she felt a little naked at least she wasn’t alone in a completely unfamiliar situation. Joining her on this trek is longtime Heart guitarist Craig Bartock and Heart alumni Denny Fongheiser on drums. This Heart heavy core was rounded out with the superb musicianship of Andy Stoller on bass and Dan Walker on keys. Wilson followed the opener with a quick barrage of Heart tunes beginning with the demanding “Barracuda” that found the singer concentrating on nailing all the big notes. A slowed down acoustic take on “Crazy On You” was satisfying and revealed that this concert was going to be a little different than your typical affair of the Heart. Next, Ann thanked the crowd for coming before offering another variation on a classic. “What About Love” contained subtle changes that retained – and perhaps enhanced – its already moving qualities. Not to be forgotten “Alone” was a highlight of the second half. Throughout the show the pink and black clad Wilson seemed positively happy and she was noticeably bolstered by the support of her longtime fans who were on their feet rooting for the rock legend for much of the night. At one point she explained that this show at the symphony was the “big payback” for her and the band as they’ve played a lot of smaller venues on this tour. In many ways, with Heart on hiatus, it’s as if she’s starting out all over again as a brand new act – albeit, one who has already proven herself time and again in the industry. A number of covers were included during the course of the evening’s two sets and four-song encore. Wilson aptly applied her powerhouse style to many classic and contemporary rock songs. Ann addressed the confusing and crazy times we are currently living through as part of her introduction to Buffalo Springfield’s “For What It’s Worth”. Earlier they did a faithful take on the Black Crowes’ “She Talks to Angels” along with a rockin’ and well-played version of “Manic Depression” by Jimi Hendrix. For a woman who is known for often tackling the tricky tunes of Led Zeppelin she favored showing off her chops on other British acts this night. “Won’t Get Fooled Again” and “Love, Reign O’er Me” rounded out the impressive three-pack from The Who. “Your Move” by Yes, “We Gotta Get Out of Here” by The Animals and “Don’t Give Up” by Peter Gabriel were also surprising additions to the set. It wasn’t all an exploration of the canon of classic rock. Wilson set off the siren as a soul singer, too. The band played a moody rendition of “One Night With You” – an Elvis Presley song she said they worked up for this tour with the Tennessee date in mind. Ann paid homage to the “Queen of Soul” Aretha Franklin during “Ain’t No Way” and offered up a spell-binding cover of “I Put a Spell on You” by Screamin’ Jay Hawkins. She sent the fans home with “Danger Zone” made known by Ray Charles by saying this was a lullaby her mother used to sing to her at night. 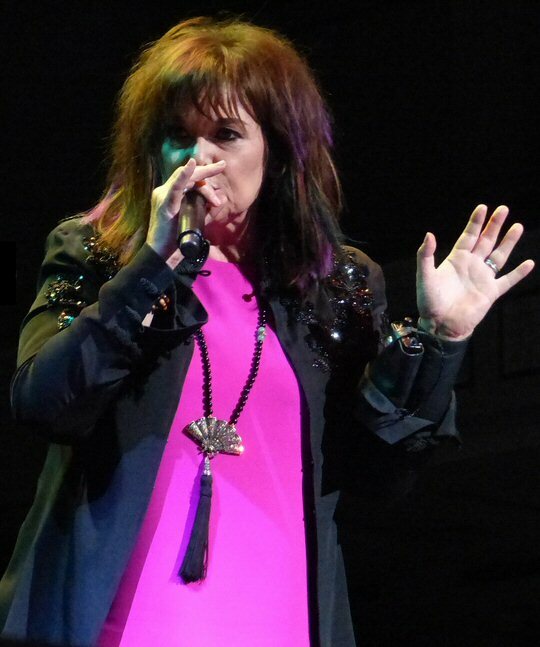 This past year hasn’t been an easy one for the recently slimmed down Ann Wilson as she now lifts the weight of the world on her shoulders while coping with the uncertain future of her rock band. 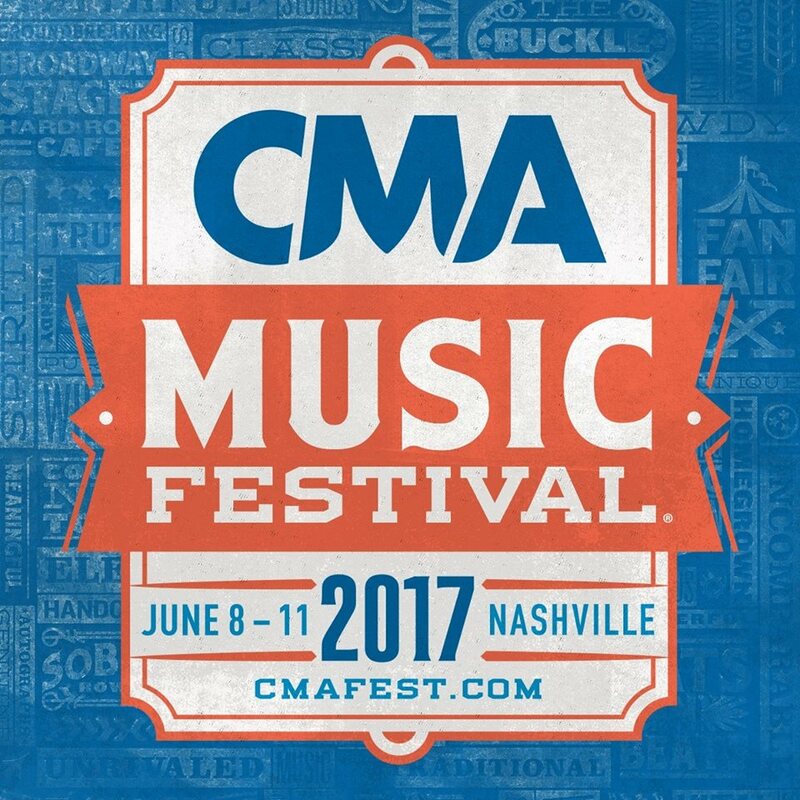 Still, for a few hours onstage in Music City she put her troubles behind her and reminded all in attendance just why she belonged there in the first place. The lady is a legend and a larger than life persona and it was good to see her achieve some joy while she continues to deal with her broken Heart.